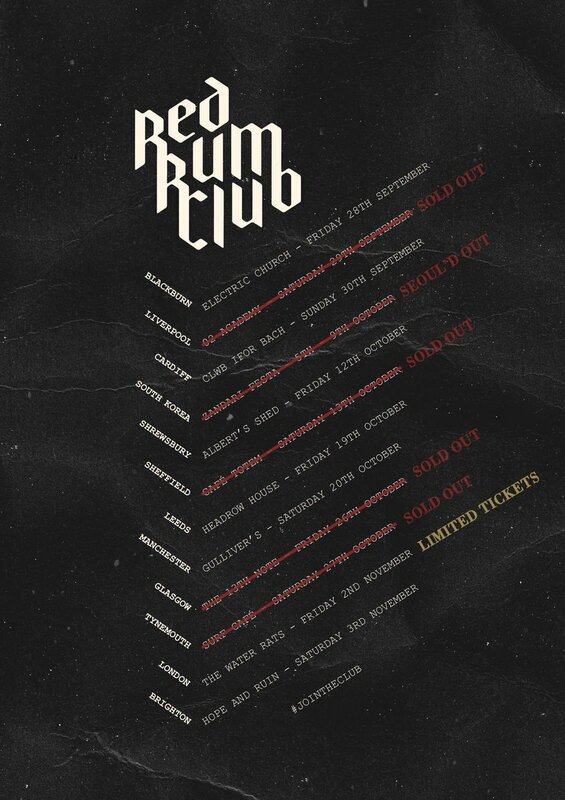 Liverpool 6 piece RED RUM CLUB are on the rise! 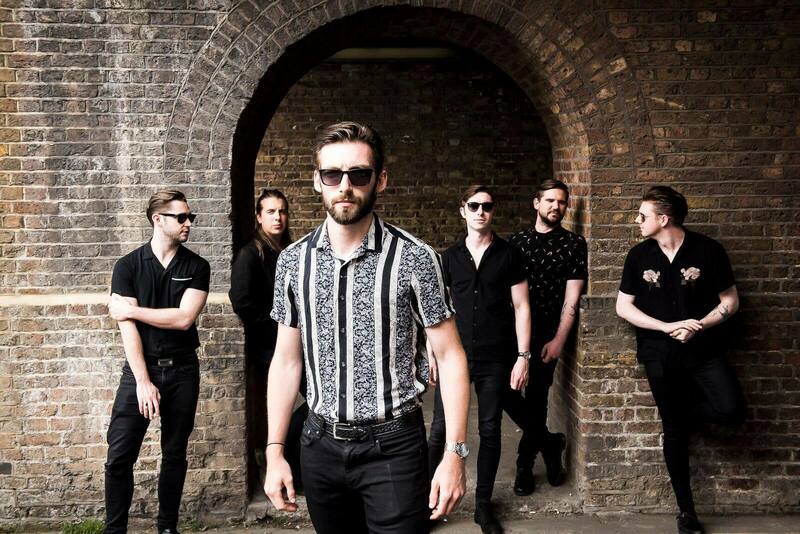 They fuse indie/brass styles together fuelled with a huge amount of energy and are proving themselves as one of the best live bands in the UK right now. Their current single HONEY has just been added to the RADIO X evening playlist this week, joining additions such as Thom Yorke, St.Vincent and many more. 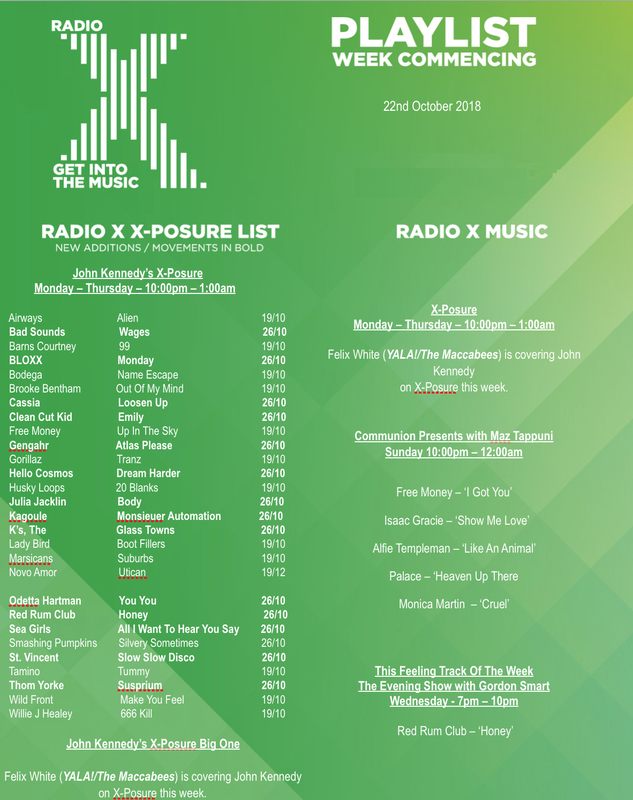 Tune to XPOSURE with Felix White (In for John Kennedy all this week) and also GORDON SMART this Wednesday Oct 24th around 9pm! The band are currently on their UK tour which has been growing in popularity, seeing them sell out venues such as Liverpool o2 Academy(1000 capacity), Sheffield. Glasgow and loads more.